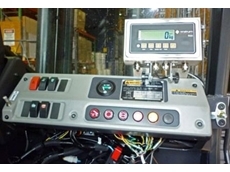 Atlas Weighing specialise in Digital Onboard Weighing Systems including Forklift, Loader and Front End Loader Scales. 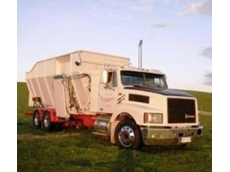 Atlas Weighing supplies their quality products all across Australia, USA, Europe, United Kingdom, New Zealand, and Asia. 04/04/13 - An Accuweigh forklift weighing system has been fitted to a 12-tonne capacity CAT 150 forklift for the Brisbane-based Hastings Deering.